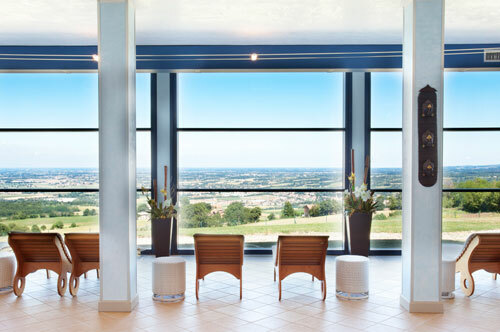 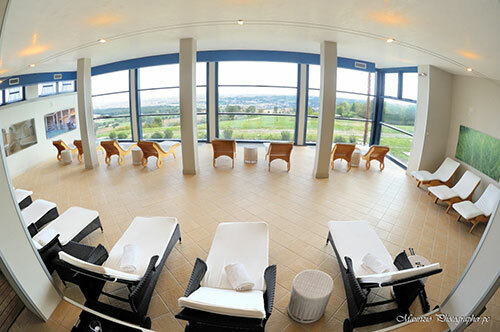 Within Relais Colombara Spa & Wellness you can find our Spa “Aromi”, 800sqm of ideas, energy and areas where you can regenerate and pamper yourself. 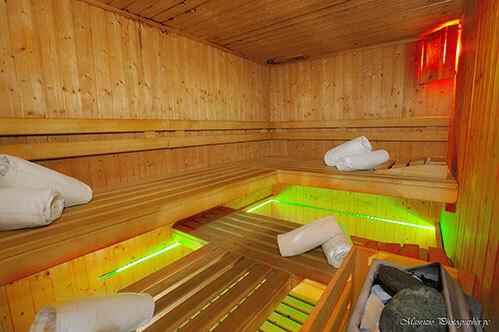 A magical place where the silence is only broke by the soothing sounds of nature. 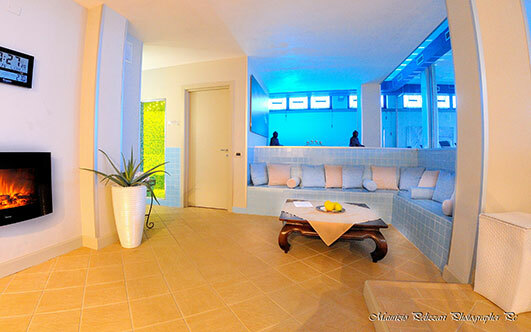 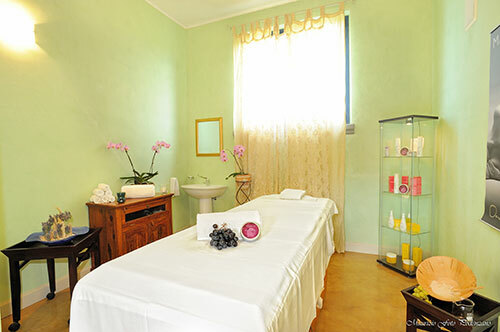 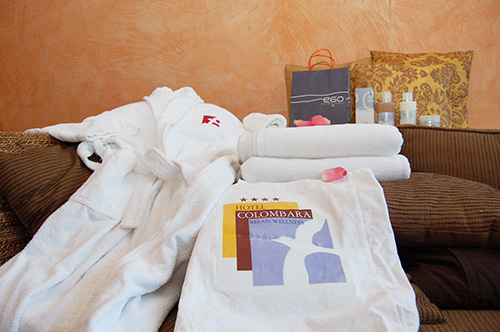 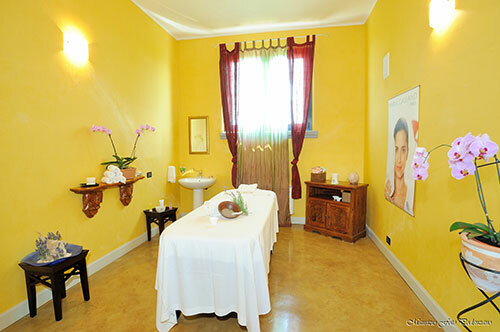 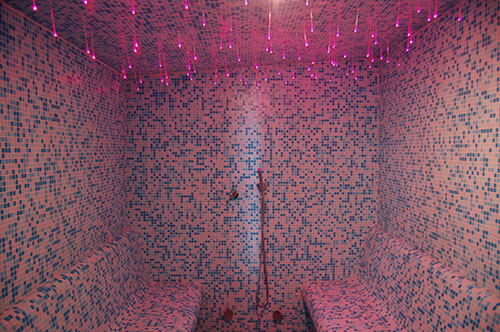 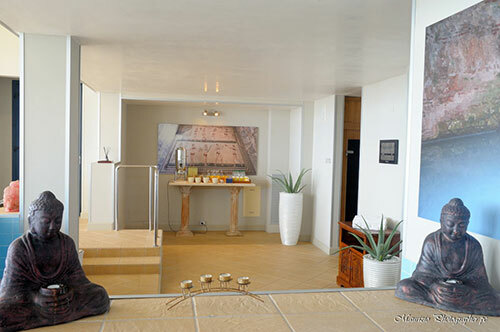 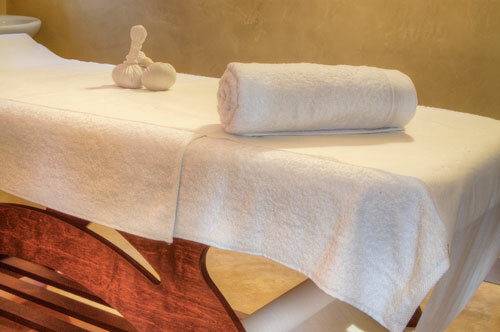 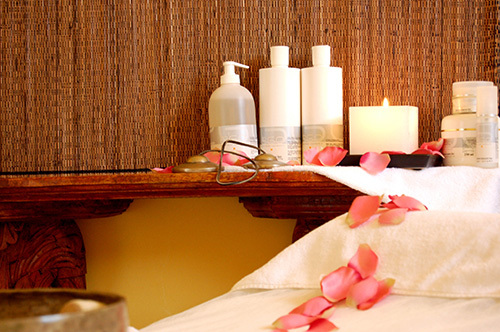 Our private spa will help you restore the harmony of body and mind. 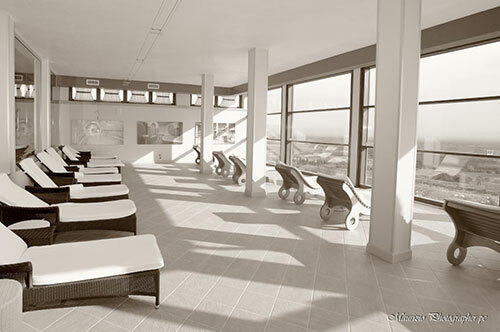 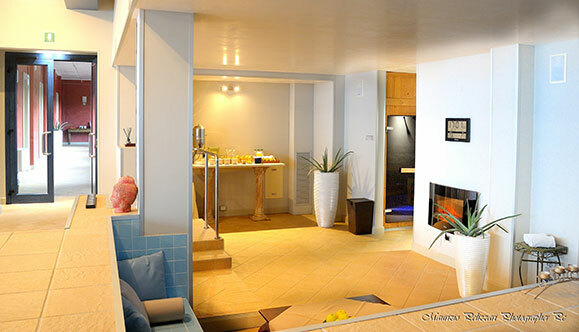 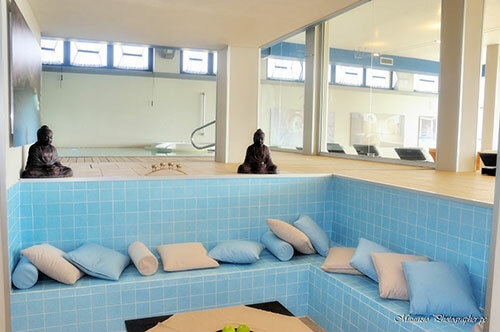 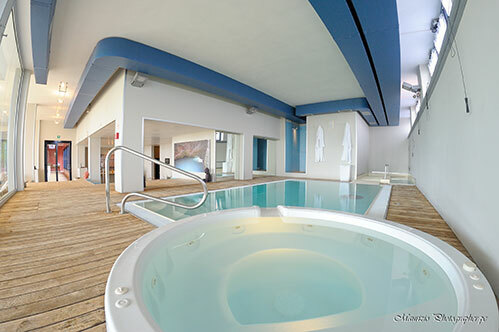 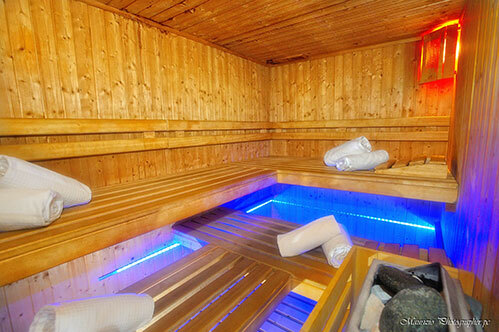 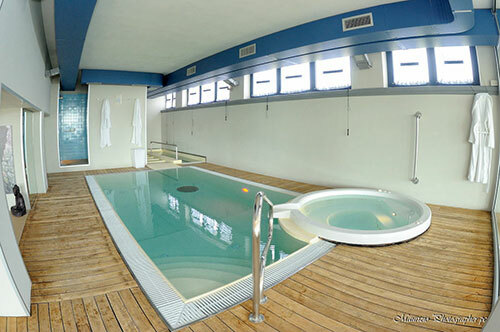 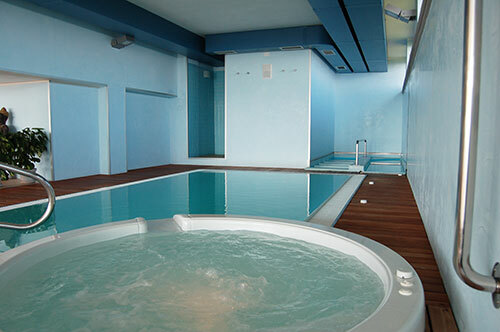 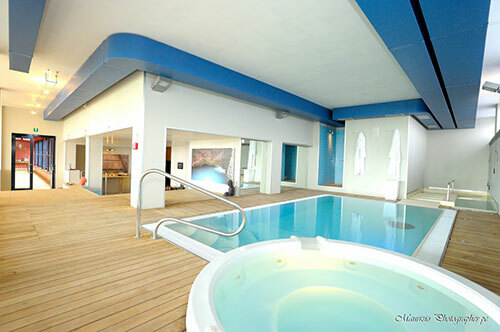 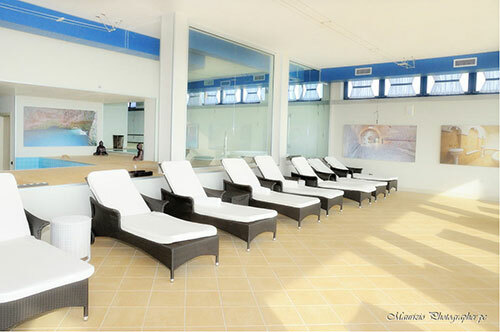 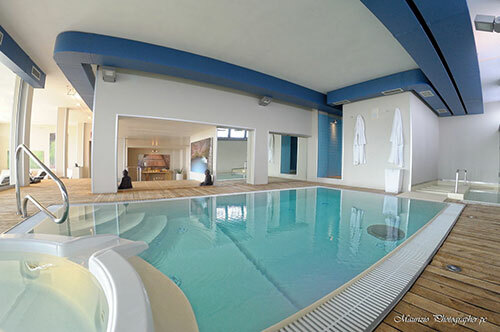 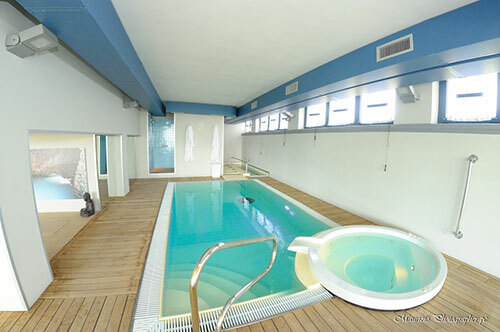 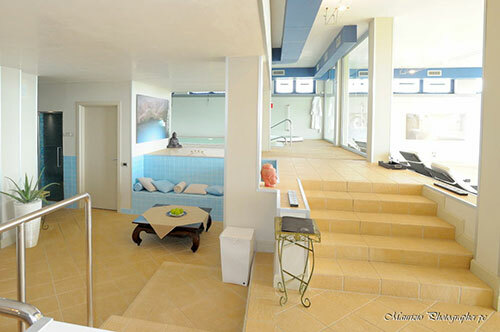 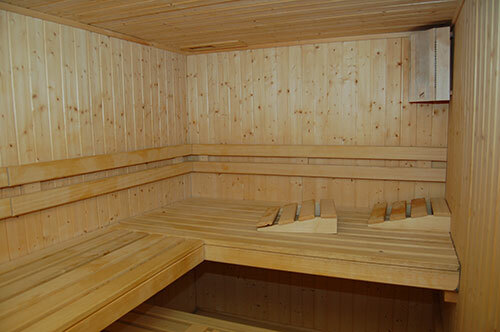 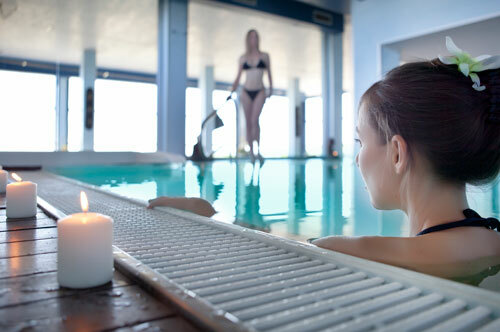 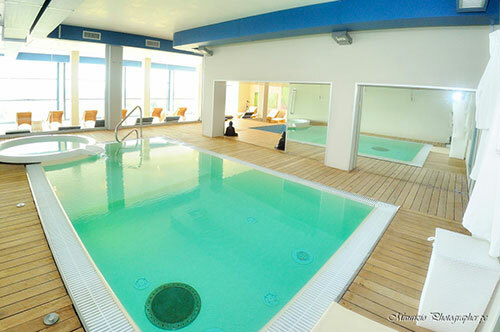 You will find a swimming pool with hydromassage jets, Kneipp cure, sauna, and Turkish bath. 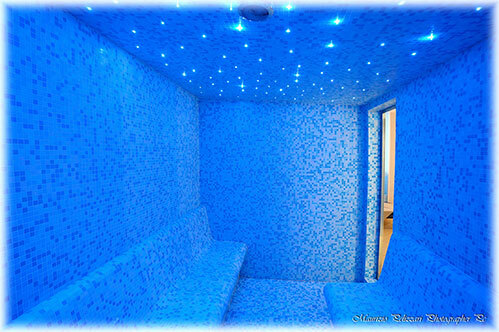 There are 7 treatment rooms. 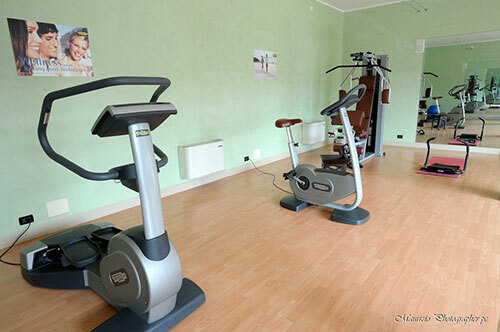 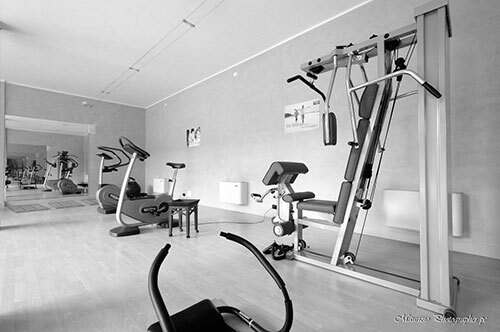 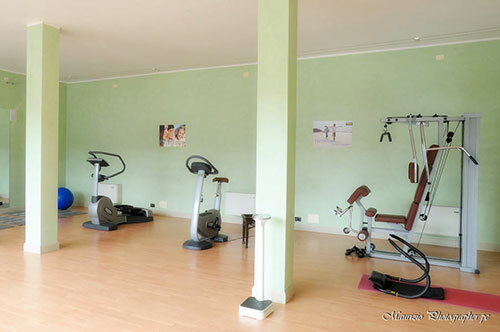 There is a fitness gym for aerobic and cardio training. 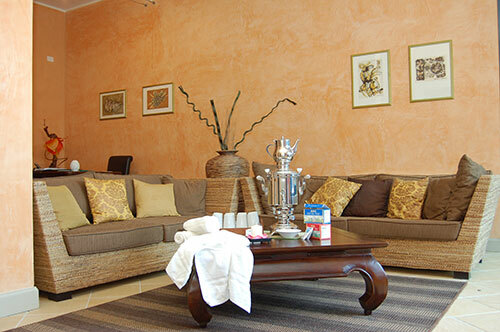 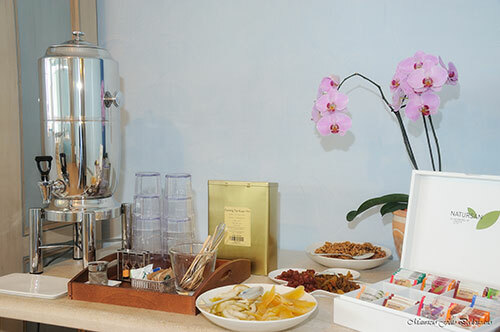 Herbal teas are prepared and served in the lounge. 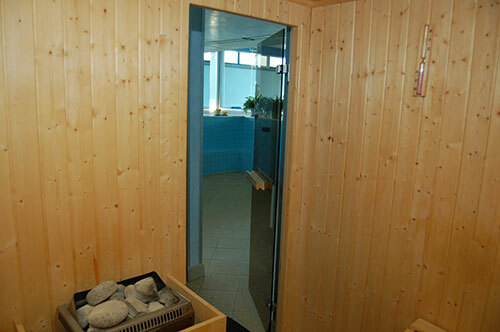 Outside there are also paths and trails for healthy walks and hikes. 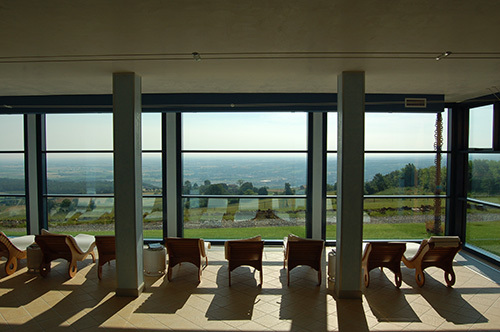 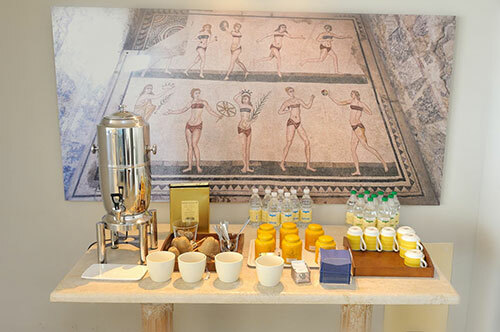 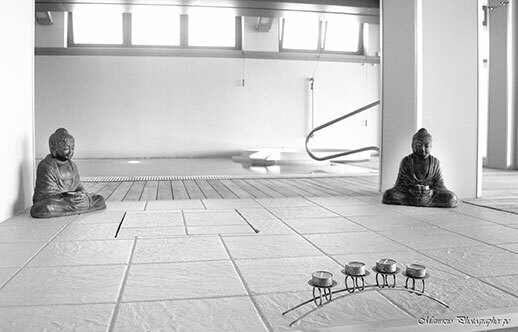 In Summer, our Spa moves to the Borgo's terrace. 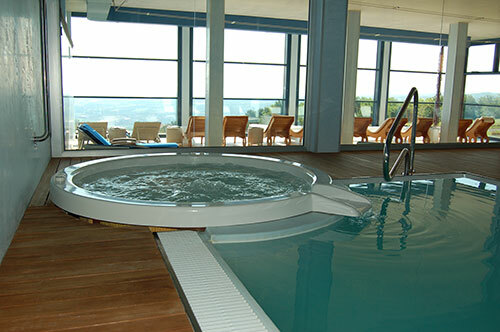 Our guests can relax in our panoramic garden and enjoy the pool. 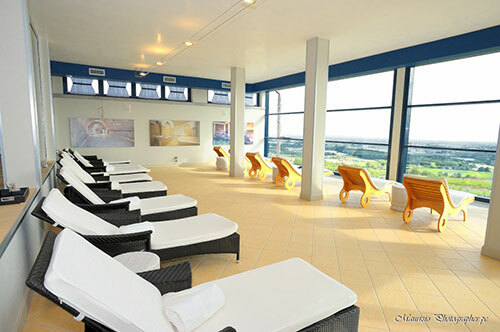 Sunbathing and breathtaking views to treat mind and spirit.